This is my favorite cookie. You need to plan ahead a little, since they will not bake right if the dough isn’t chilled first, but otherwise they are very easy to make. The recipe is from a close family friend, who was kind enough to bake them for me on a frequent basis when I was a child, and then gave me the recipe when I started baking in my own kitchen. Mix butter and sugar until smooth. 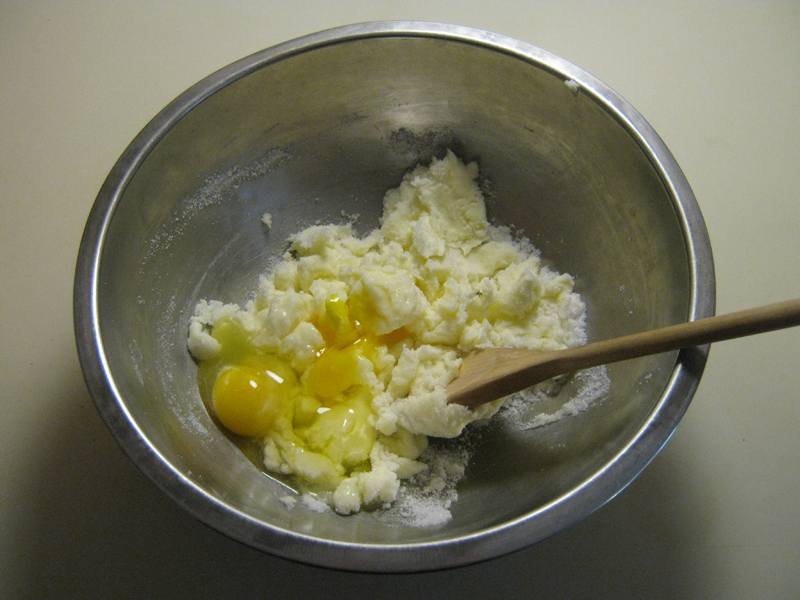 Add eggs and beat to incorporate eggs. Add dry ingredients and stir to combine. Chill dough thoroughly, at least 1 hour. 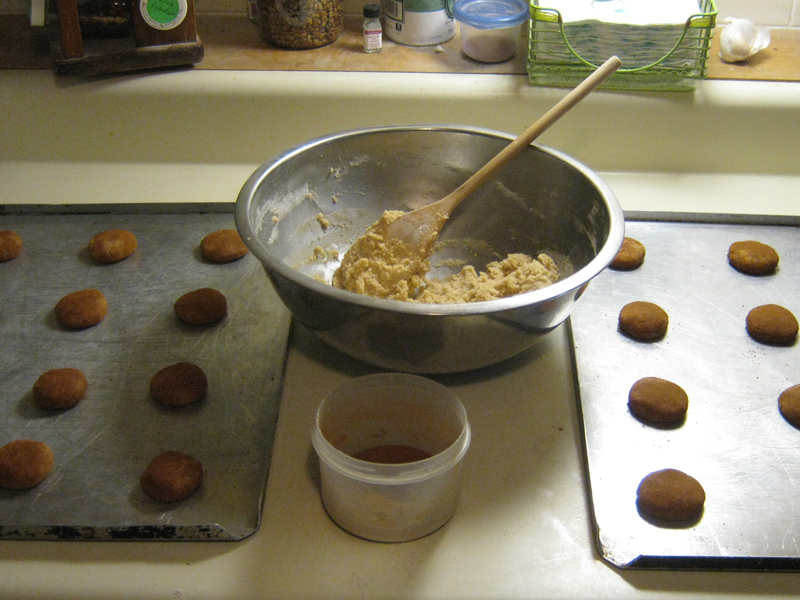 Remove from refrigerator and roll into balls the size of a walnut. 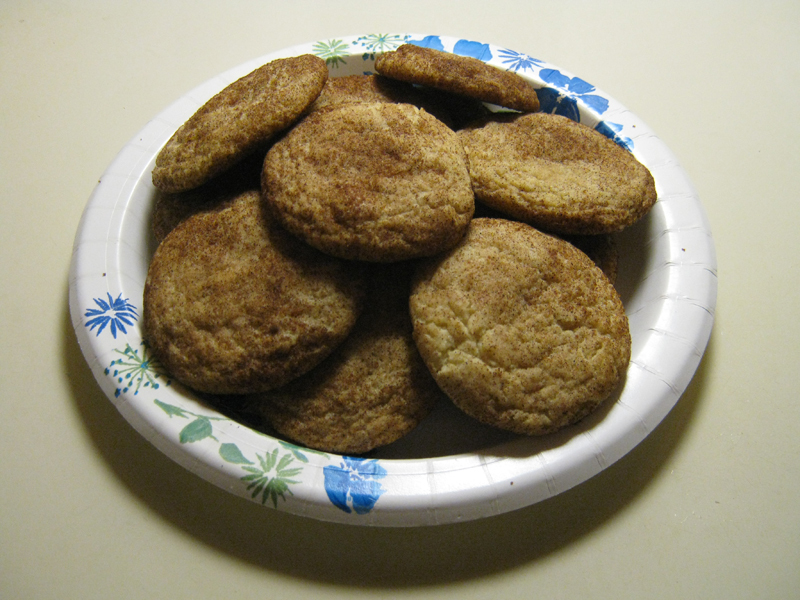 Roll each cookie in mixture of brown sugar and cinnamon. Place about 2 inches apart on ungreased cookie sheet. 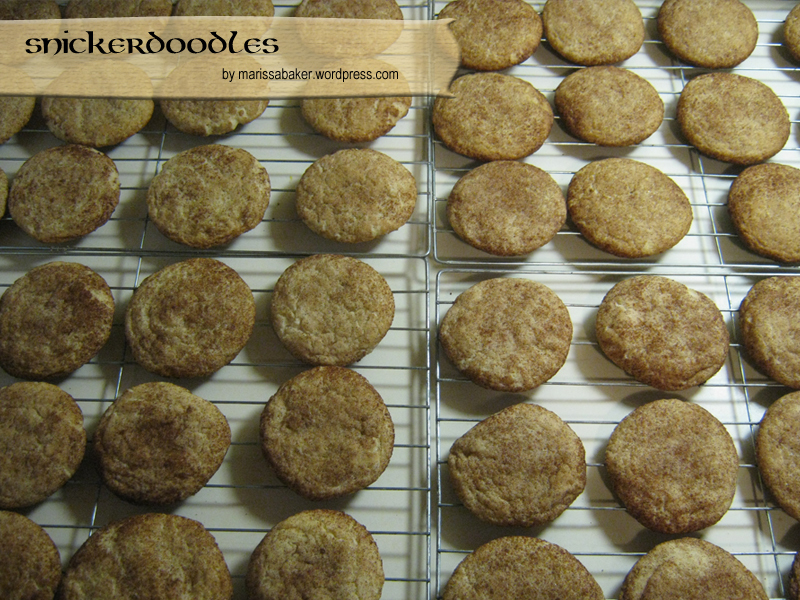 Bake until light brown but still soft, 7-9 minutes at 375°F. Do no over-bake.